Jordan Persad continues to add to his resume and is becoming one of the most decorated players in the 2020 class. Due to his stellar play in last year’s u15 Centrobasket Championships, FIBA and the NBA has officially extended an invite to Persad to join their basketball without borders Americas camp taking place in the Bahamas July 5th – 8th. The camp is designed to bring in the best players born in 2000 from both north and South America and have them experience training first hand from current and legendary former FIBA players, NBA players, and coaches. Persad being born in 2001 will be one of the younger player invited out to the basketball without borders camp. 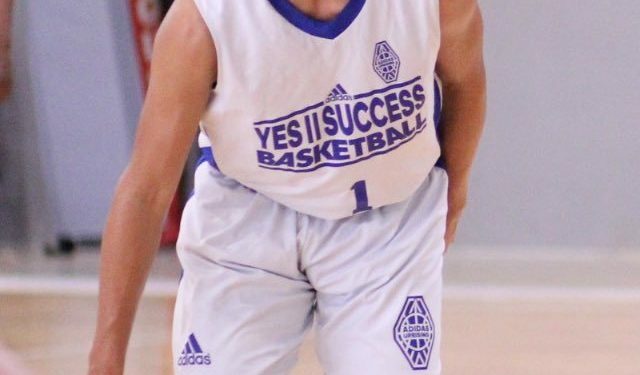 The duration of the summer consists on Persad’s participating in the Adidas Gaunlet finale with YesIISuccess in Spartanburg, South Carolina July 12-15th, before eventually returning to St. Anthony Catholic High School in San Antonio for his second year.